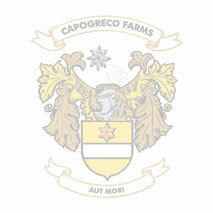 Capogreco Farms is proud of the Quality and Service they provide. Supplying their own produce daily to customers and also providing an option to supply nearby neighbours produce. Capogreco Farms can help service anyway possible.